Own a new single family home in Fairwood - Bowie'shighly desired planned community with state of the art amenities. Now selling our final phase of homesites!Click here to schedule your visit today! Enjoy life at Fairwood with its centrally located outdoor pool and clubhouse with tennis courts, a putting green, and a tot lot. Go for a run on a 7 mile long hiking & biking trail weaving through the pocket neighborhoods of Fairwood. You'll find several tot lots, benches, and open areas to relax and enjoy the outdoors. You'll even have easy access to the nearby County soccer field with outdoor pavilion and amphitheater. Fairwood offers singles family homes with the space and featuresyou want in a new home. Own over 2,600 sq. ft. of living space, a 2-Car Garage, and enough bedrooms for theentirefamily and more!Convenience is key at Fairwood with its location off Church Rd and minutes to Rt.197 andRt. 50 plus a shopping center located inside of the community. Now selling our final phase of homesites. 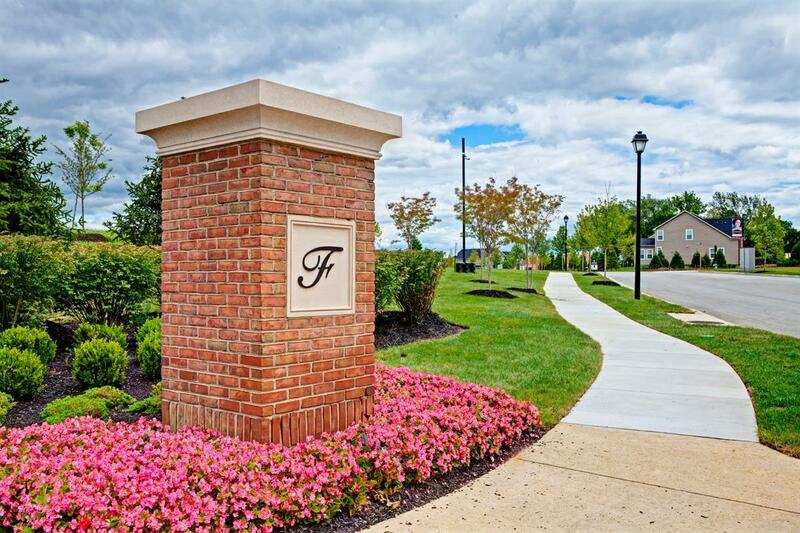 Come see why so many have chosen to call Fairwood home!Schedule your visit today!